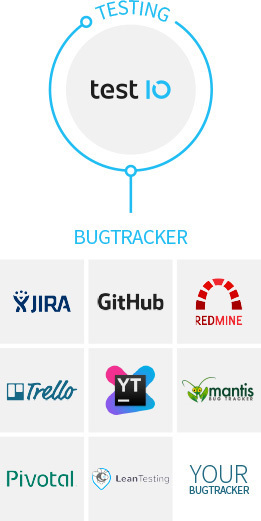 test IO lets you test your mobile and web apps with thousands of professional testers. We've combined the creativity of human testers with the latest crowdsourcing technology. The result is a powerful platform that harnesses human intelligence to test your apps under real world conditions. It has never been easier to discover functional issues, get unbiased UX insight, and know when you're ready to ship! Make sure that your software works everywhere by crowdtesting it on real devices and under real-world conditions. Select the devices you need based on type, manufacturer, operating system, and browser.